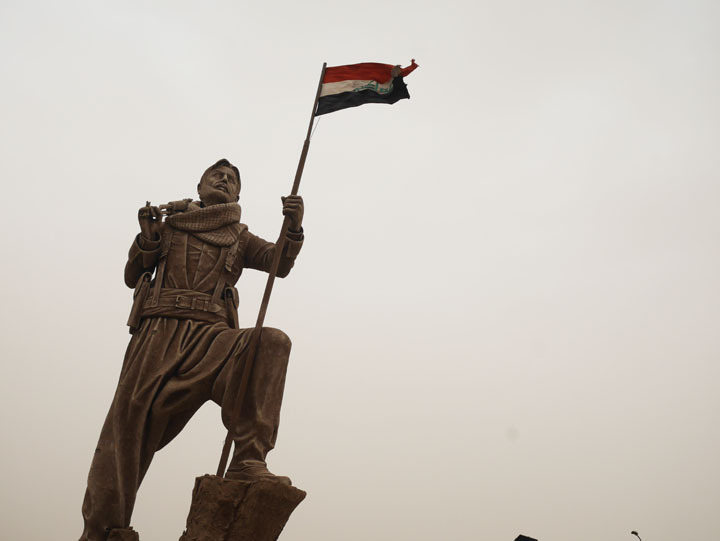 Hawija Finally Collapses but for How Long? 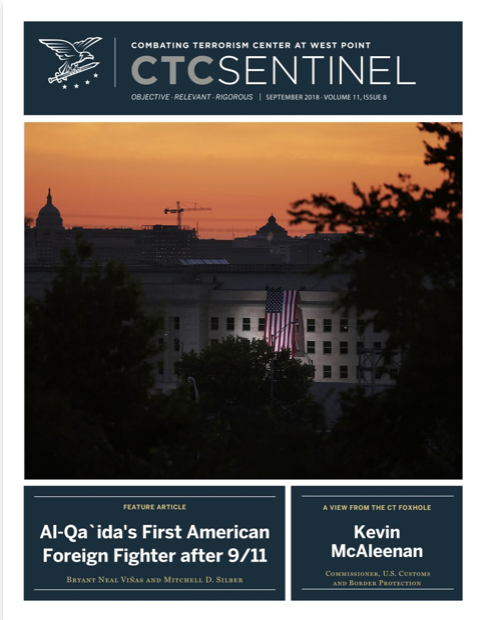 Barcelona- I have an article out in the October issue of the CTC Sentinel entitled “The Hawija Offensive: A Liberation Exposes Faultlines,” based on my fieldwork in Kirkuk governorate in August and September. 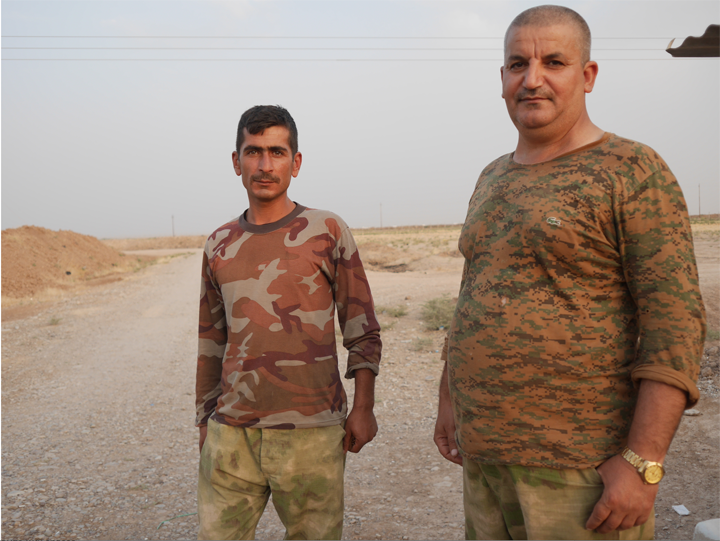 I began this work before the offensive to retake the IS-held, so-called “Hawija pocket” kicked off in late September, just days before the Kurdish referendum on independence was going to be held. 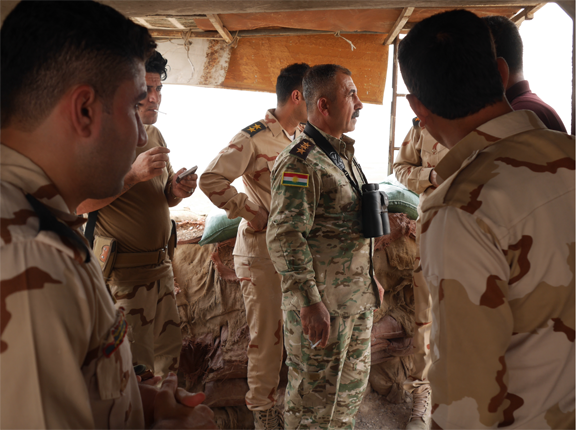 During my visits, the frontline was effectively stalemated because Kurdish forces could not agree on who would control the neighbouring district of Hawija with Iraqi security forces and the Shia militias known in Iraq as Hashd al-Shaabi. Both sides were equally wary of each other’s intentions. In the end, Iraqi state forces and heavily armed Shia factions chased IS out of Hawija where they had been entrenched longer than Mosul or ar-Raqqa in terms of firm territorial control. Hawija was the quintessential building block of the aspiring ‘khilifah’ (‘caliphate’). Ultimately Shia-dominated forces stormed into the long-held Sunni salafi enclave and evicted IS who ended up surrendering en masse as the khilifah was in its final stage of collapse as a military and administrative entity. 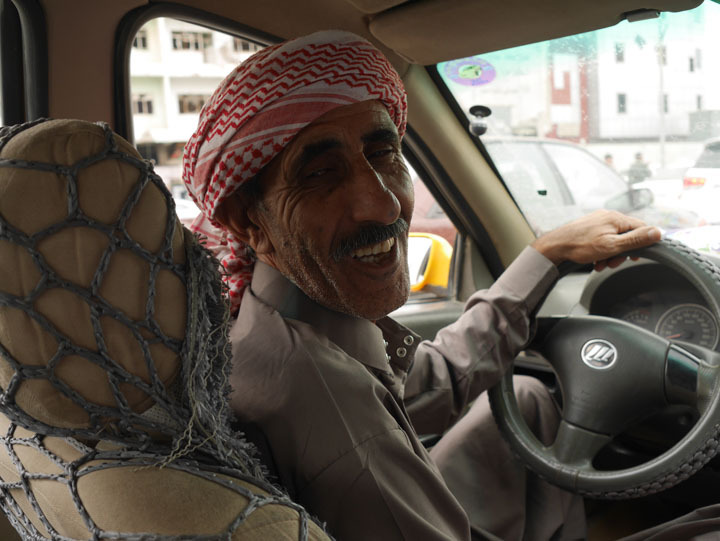 Little known to the world outside Iraq, Hawija is hugely symbolic in terms of Sunni grievances. 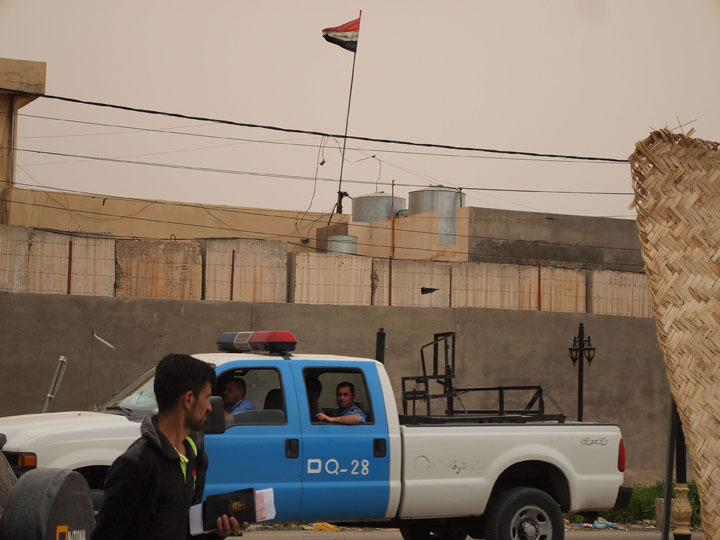 A disastrous raid by then PM Nouri al-Maliki’s security forces in April 2013 acted as a catalyst for an IS takeover of the eponymous district a mere eight months on. 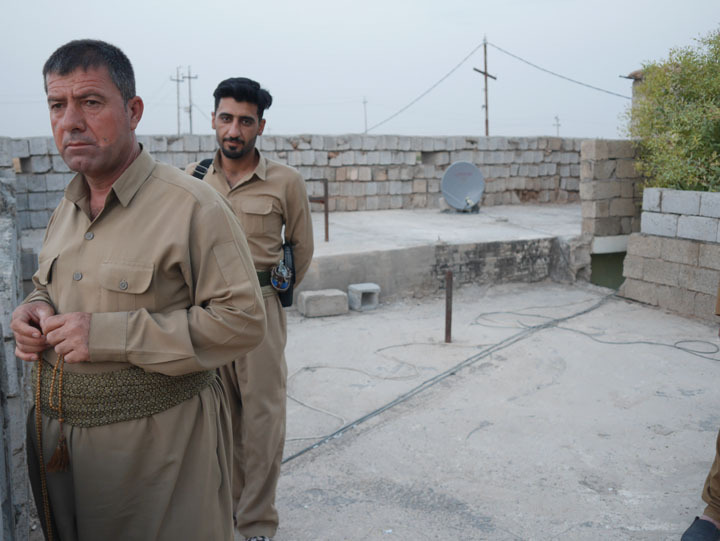 In Iraq, Hawija is synonymous with Sunni Arab resentment of Shia power politics and armed insurgency. It won’t be long before we begin to hear about IS regrouping in small numbers of “sleeper cells” around Hawija for that geography and the rage within it is part of what enabled IS to begin its territorial quasi state-building project in the first place. 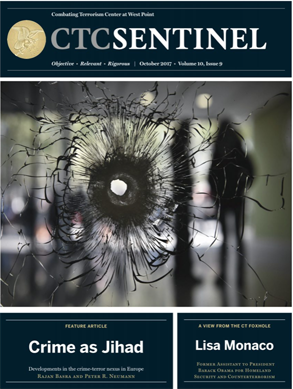 Barcelona- I have a new article out today in the July issue of the Combatting Terrorism Center at West Point’s Sentinel publication. I am honored to have been awarded the cover story for the second time this year. The story is based on the two weeks I spent in Mali in May and June and a couple of months of armchair research here in Barcelona and New York. As last year when I was avidly and concomitantly following Libya and Bahrain in particular, this year my attention has largely turned to Syria and Mali. The conflict in Mali is, yes, a result of the NATO-GCC backed war in Libya in part but Libya’s troubles are not the cause of Mali’s current crisis. 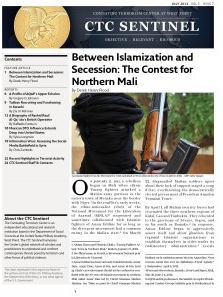 The causes of Mali’s 2012 rebellion of messy irredentism and radical Islamism are rooted in local economic, ethnic, and ecological disparities. 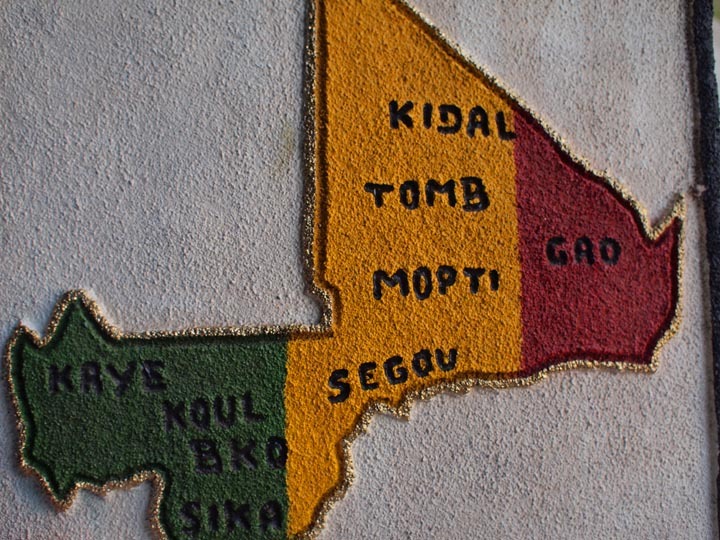 There are long-held grievances among several of northern Mali’s communities that have sat unresolved for many decades. These issues of emphasized racial and ethnic difference are discussed fairly in depth in Bruce S. Hall’s A History of Race in Muslim West Africa, 1600-1960. Global warming (now marketed as climate change) is a causal factor. Coupled with climate issues are then food security and the survival of livestock-key for both the sedentary agriculturalist and semi-nomadic pastoralist populations competing for land and scare resources in the wider Sahel. In this light neighboring Niger is especially vulnerable with many of the same environmental and ethnic issues at stake. So is the legacy of French divide et impera (divide and rule) during the colonial period. Up until Mali’s independence in 1960, French administrators favored certain groups over others in order to maintain their grip on power. The Salafi agenda of AQIM (and now MUJAO) has certainly exacerbated and accelerated things. The kidnapping for Westerners, most notably the brazen hostage taking in Timbuktu’s Centre Ville in late November 2011 in which a German national was shot dead when he tried to resist being hauled off into the unknowns of the Sahara, has utterly destroyed Mali’s relatively lucrative and quite vital (yet fragile) tourism industry. On top of all this I am still trying to keep up with events in Syria. It appears from the outside looking in that the war has to have been amplified by the audacious assassinations of National Security Chief General Hisham Ikhtiyar, Defense Minister Dawoud Rajha, Deputy Defense Minister Gen. Assef Shawkat and former Defense Minister Hassan Turkmani. This has brought a sea change in the level of political violence across the country not most notably in the formerly quiet Aleppo Governorate. 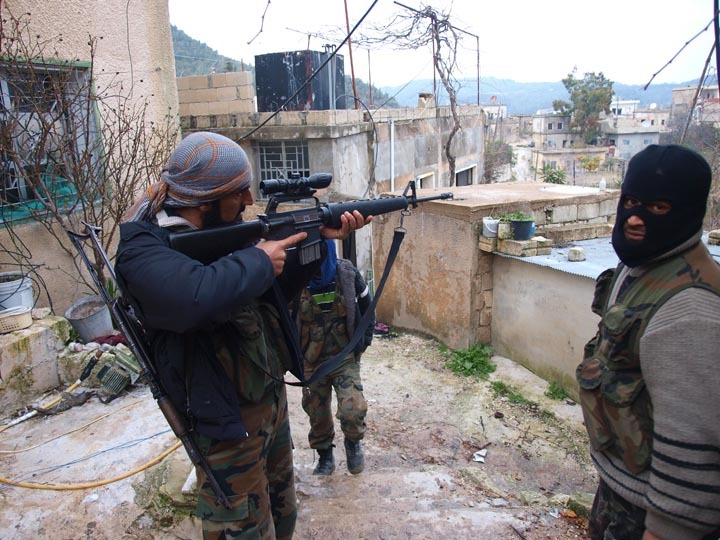 It seems that the al-Jaish as-Suri al-Hurra (the endonym of the Free Syrian Army) has certainly achieved increased momentum in recent days in what has been essentially an unabated war of attrition. Before the year is out I may return to one or both of these troubled nation-states. Hard to fathom what the fall of Damascus will mean, particularly for Syria’s Alawite community as well as its numerous Christians. Add to that Palestinian and Iraqi refugees. I remember in Baghdad and environs in the spring of 2003 when there was an immediate backlash against Palestinians hosted by the Hussein regime who were resented at best and deemed collaborators at worst by furious Iraqis. Damascus will be a tremendous tinderbox once the tipping point against Assad is finally reached. It won’t likely happen overnight (unless there were to be a spectacular and ingeniously successful assassination plot) but history is definitely against such a calcified, minoritarian regime in the Middle East today. Another issue which managed to grab my attention today is the violence erupting in Khorog, the regional capital of Tajikistan’s difficult to access Kohistan Badakhshan (a.k.a. Gorno-Badakhshan in Russian). At least 42 people have been reported killed so far in clashes after the local intelligence chief was savagely beaten (some reports say stabbed) to death by assailants linked to a local warlord hailing from the 1992-1997 civil war. This means something to me because I have a friend from Khorog and I’d imagined visiting the place one day. We chatted on skype today and she is terribly fretful because all phone service has been cut to the city and she cannot reach family members still residing there (she lives outside Tajikistan). 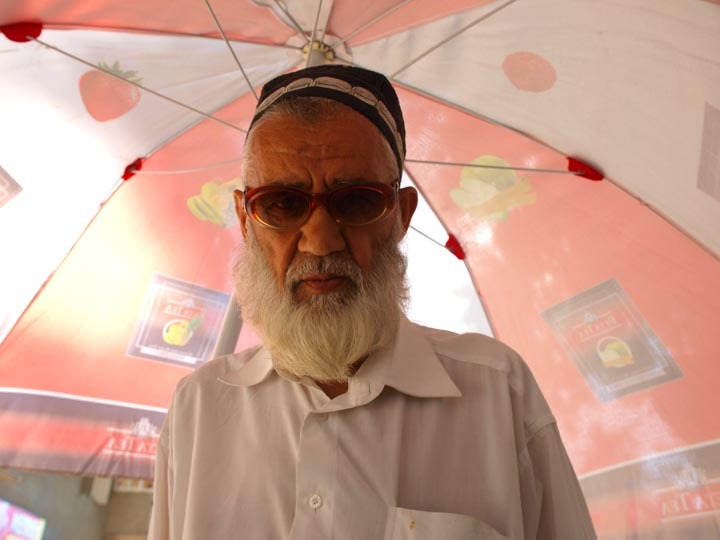 The needless mayhem may have been the result of the hard sought after cigarette smuggling trade along the Afghan border. Though the region is infamous for its Russia-bound heroin trade, like all borders in the global Balkans, it’s a hub for Marlboros as well. Hopefully more information will come to light soon. 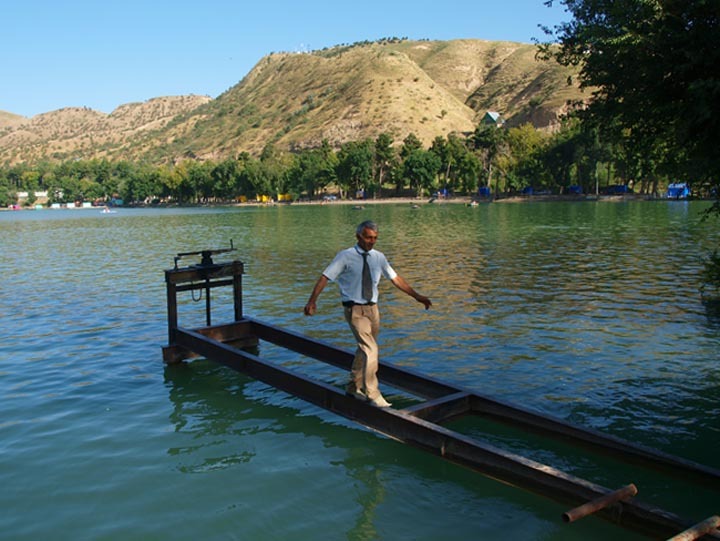 Tajikistan is an incredibly brittle place that has never properly reconciled the wounds from its horrific post-Soviet civil war.